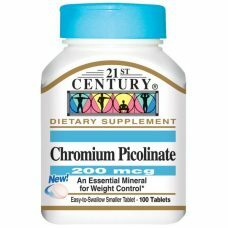 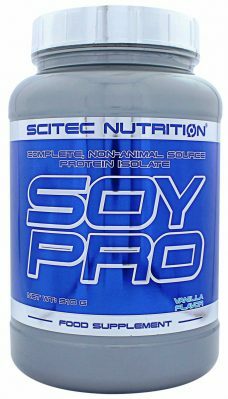 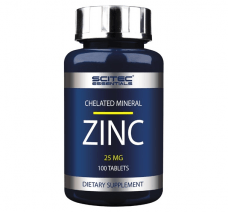 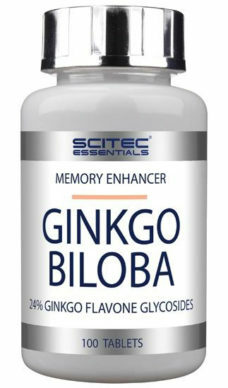 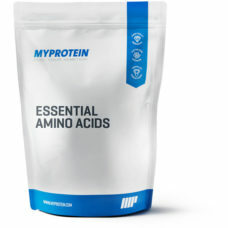 Scitec Essentials GINKGO BILOBA 100 капc. 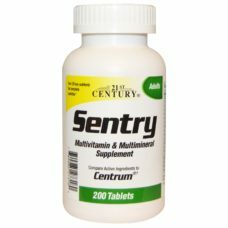 21st Century Sentry 200 таб. 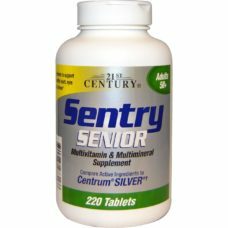 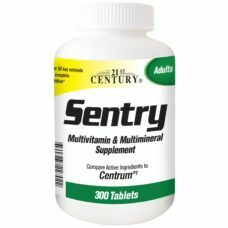 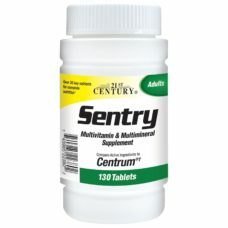 21st Century Sentry Senior (для людей в возрасте 50+) 220таб. 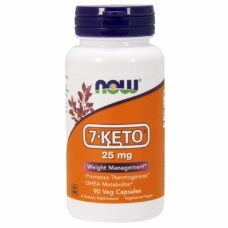 NOW Foods 7-Keto 25mg 90 капс.